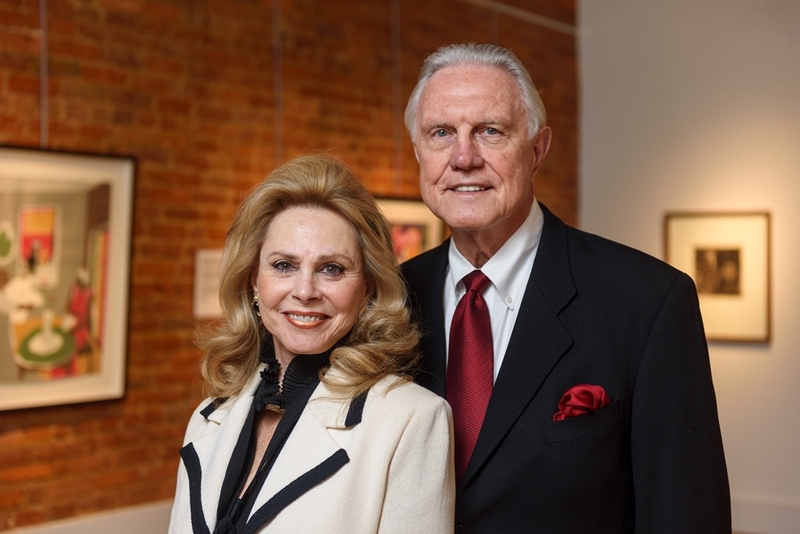 Dr. Gaylon and Mrs. Susan McCollough are founders of the annual forum. Keynote speaker Dr. Richard M. Myers, president of HudsonAlpha Institute for Biotechnology, will address students at the 17th annual Susan and Gaylon McCollough Medical Scholars Forum Feb. 8–9 in the Shelby Hall rotunda on The University of Alabama campus. Following her remarks, attendees will hear from Dr. Gaylon McCollough, founder of the forum, and Dr. William Tillman, a resident at the University of Alabama Family Medicine clinic, who will discuss the relationship between philosophy and medical practice. Meyers will speak at the forum Saturday morning, addressing how genomics is radically changing how human health and disease is understood. A UA alumnus, Myers was professor and chair of the department of genetics at Stanford University, and he also directed one of the major U.S. genome centers, contributing more than 10 percent of the data for the public Human Genome Project. Since 2008, he has been president, science director and a faculty investigator of the HudsonAlpha Institute for Biotechnology, a non-profit research and teaching enterprise in Huntsville. The McCollough Medical Scholars Forum was established by UA alumni Dr. Gaylon McCollough and Susan N. McCollough to prepare students pursuing medical and health science professions for the road ahead, with a focus on the Hippocratic and humanistic purveyance of health care. Dr. Gaylon McCollough is president of the McCollough Plastic Surgery Clinic and founder of the McCollough Institute for Appearance and Health in Gulf Shores. Susan N. McCollough is an international artist in abstract and impressionistic art and an alumna of UA’s College of Arts and Sciences. 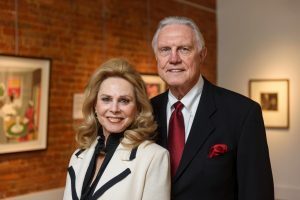 Together, the McColloughs gifted the College of Arts and Sciences its largest endowment in two decades to create the Dr. E. Gaylon McCollough Institute for Pre-Medical Scholars and the Susan N. McCollough Art Biennale. For more information about the forum, contact Lanna Shelton at 205-348-1651.